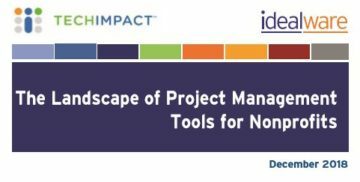 How do nonprofits choose software? With solutions for every need—and then some—it’s difficult even to know what’s available, let alone what’s best. Should you have a donor management system? How is that different from a Constituent Relationship Management (CRM) system? What’s the easiest way to take online donations and managing ticketing for public events? The right solution can save you money and time and help you meet your mission more effectively. The wrong one can waste your limited budget and cause more problems than it solves. 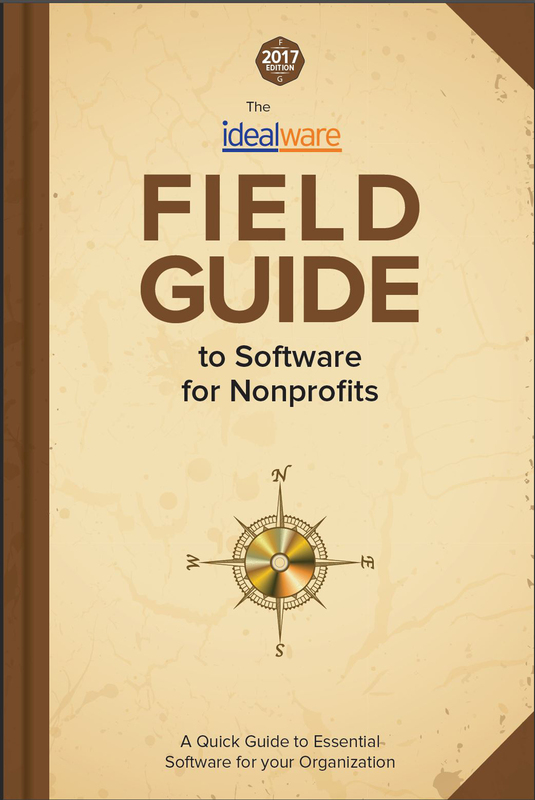 Idealware created the Field Guide to Software for Nonprofits as a handy reference to all the different types of software that might be useful to you. It covers nearly 80 types of software, from accounting systems to wikis and everything in between. In user-friendly summaries, we tell you what’s available, what it can do for you, how you might use it, who the most common vendors are, and what you can expect to pay. It also includes a detailed section on Choosing and Implementing Software, and a number of case studies to help you demystify the options for your organization’s needs and technological maturity. You can preview the Table of Contents here.. The 193-page book costs $25. 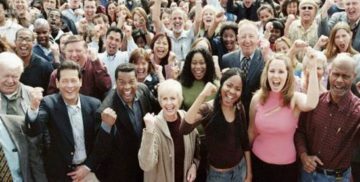 It’s our only paid publication; the cost goes to fund our in-depth research on all the topics of interest to nonprofits. Order now directly from Idealware on CreateSpace, or through Amazon. 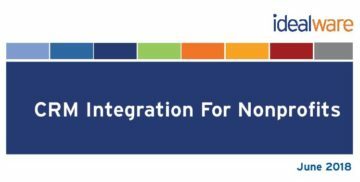 Interested in distributing the Field Guide to a group of nonprofits, such as your grantees or affiliates? It’s available for licensing and customization for very attractive rates. Email Karen@idealware.org for more information.